ArtsQuest Members may enjoy year-round benefits at SteelStacks, the Banana Factory Arts Center, and our festivals, but a membership donation is about so much more than that. Support from our Members helps ArtsQuest to provide access to exceptional artistic, cultural, and educational experiences for our community. Here are just a few programs that Membership donations directly support! 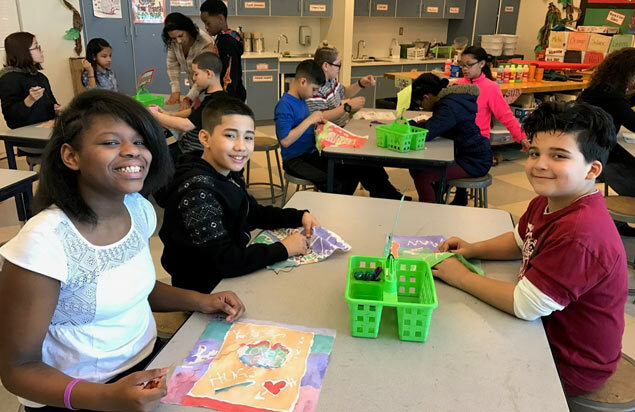 ArtSmart is a free, afterschool art enrichment program designed to provide a next-level visual arts experience to more than 100 underserved students of the Bethlehem Area School District. With guidance from the Banana Factory’s professional Teaching Artists, students gain an appreciation for the visual arts and are encouraged to create their own artwork during this intensive, hands-on experience. From exposure to printmaking, fiber arts, drawing, ceramics, sculpture, photography and painting students improve academically while also building social, cognitive and motor skills. 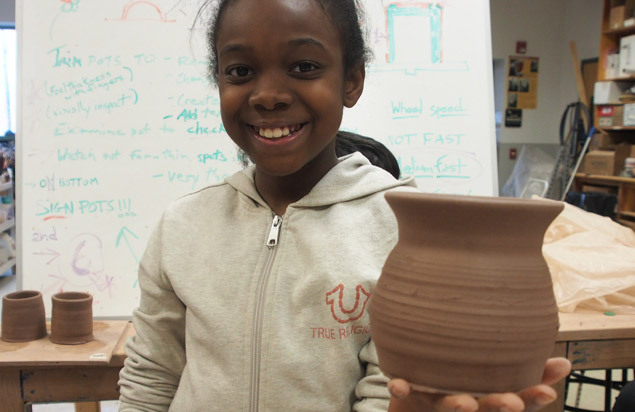 ArtSmart is offered to students across the Bethlehem Area School District as a 10-week program twice during the academic year and 6-week program during the summer. 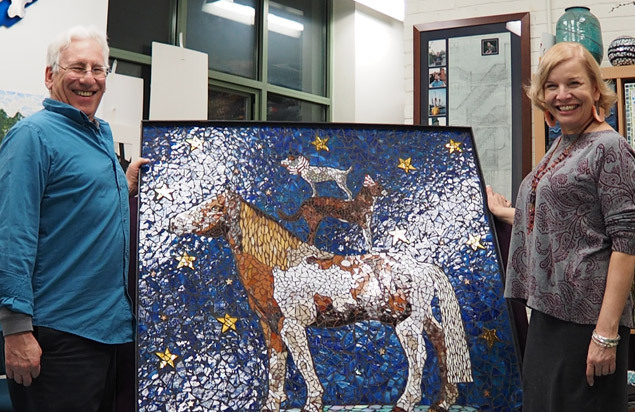 ArtsQuest’s Creative Aging programs serve our community’s older adult population through creative and intergenerational community based arts programing at local senior centers, art institutions, adult day care, community centers, assisted living centers and libraries. 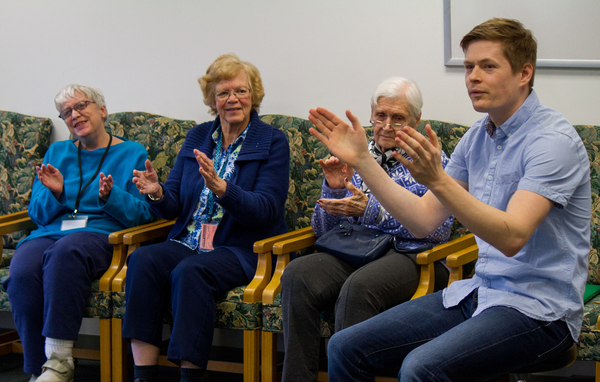 These multidisciplinary programs play a vital role in maintaining a stable relationship between healthy aging and creative expression. Programs like these are essential to have in our community since our older generations are our culture keepers and positive role models to our younger generations. Marketing Musikfest is a 10-week hands-on high school learning program in partnership with the Bethlehem Area School District in effort to provide students with a real-world business experience. 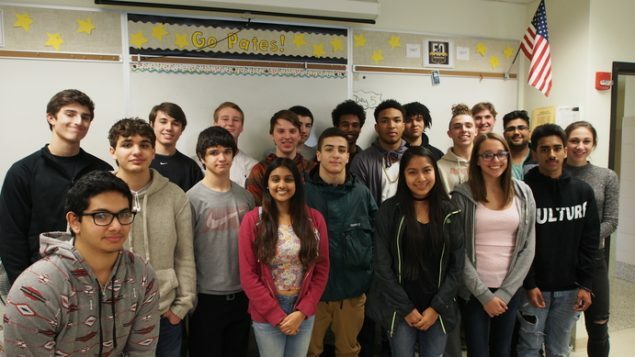 Complementing topics learned in the classroom, students from both Liberty and Freedom High Schools are challenged to apply learned business practices to the task of booking and promoting a band to perform at Musikfest. Students gain insight on marketing, concert promotion and budgeting while also making an impact on their local community. Each month the Banana Factory opens its doors for First Friday, an event in which local community members have the opportunity to engage with local resident artists and learn about their work. 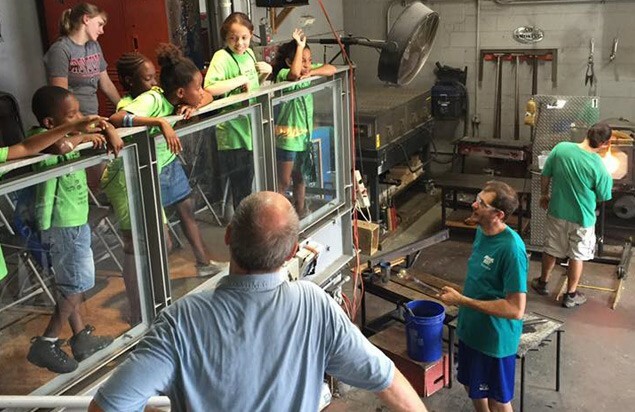 Families are invited to explore all that the Banana Factory has to offer, from observing an art demonstration to participating in a community art project. This is a fun, hands-on, educational event that you will not want to miss! The Banana Factory is home to 28 rent-subsidized artist studios to provide affordable spaces for local artists to compose their work. In addition to inhabiting the studios, resident artists provide courses and art classes at the Banana Factory, participate in annual group shows and display their artwork throughout the building. Resident artists range from their 20s to their 70s and use a wide variety of mediums and materials. Become an ArtsQuest Member TODAY! Click here!